Nordic Grand Prix Pole: Competitors | Polefitness, poledance, aerial och chair danskurser i Stockholm -Välkommen till Dancing Queen! 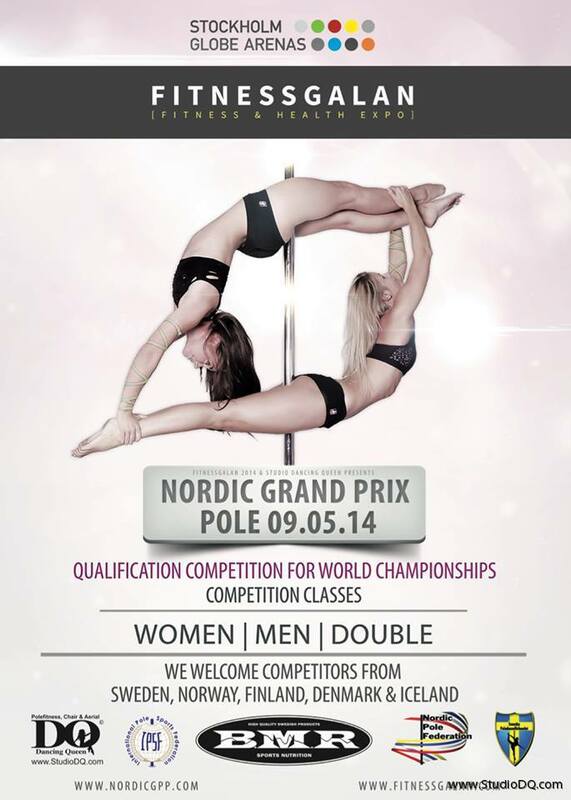 We have updated the competitors page on the Nordic Grand Prix Pole site. We have also opened ticket sales, so get your ticket now and come watch!